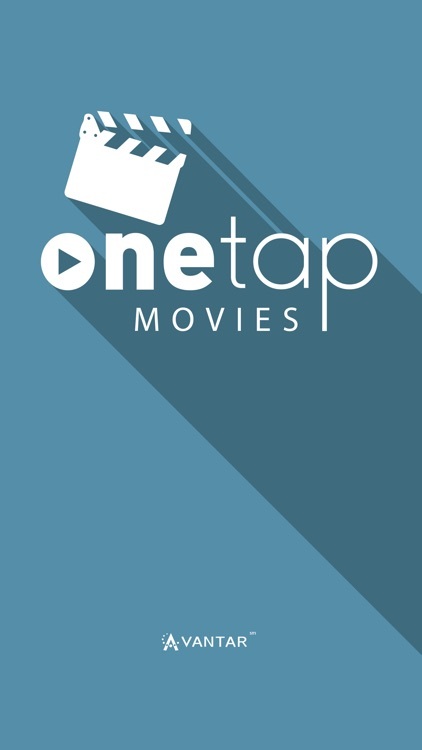 OneTap Movies™ is the ultimate app for movie lovers. 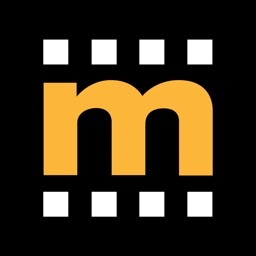 With just one tap, Movies by OneTap recognizes where you are and brings you closer to what’s playing. 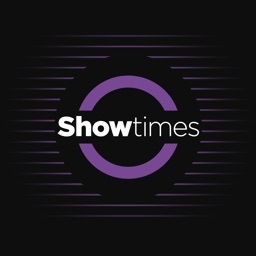 See critic ratings and reviews, view show times at local theaters and watch trailers before ever setting foot in the theater. 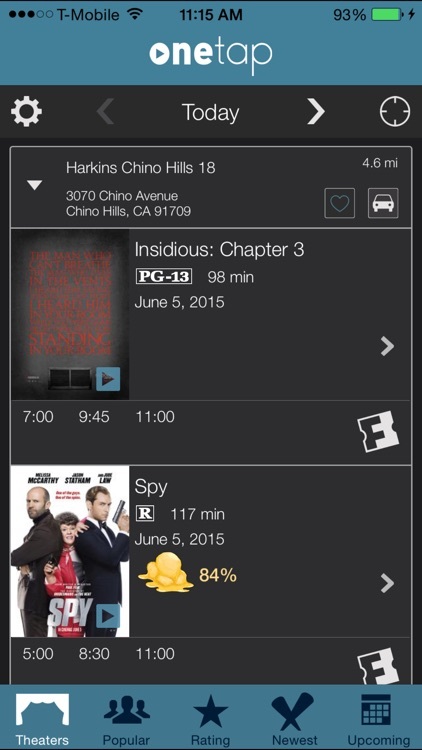 Best of all, OneTap allows you to buy tickets from Fandango — making it the ideal app for that instant movie craving. 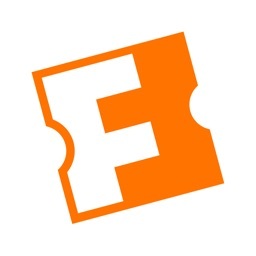 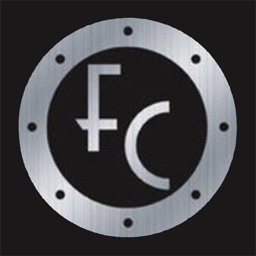 • Buy tickets instantly with Fandango ticket sales. 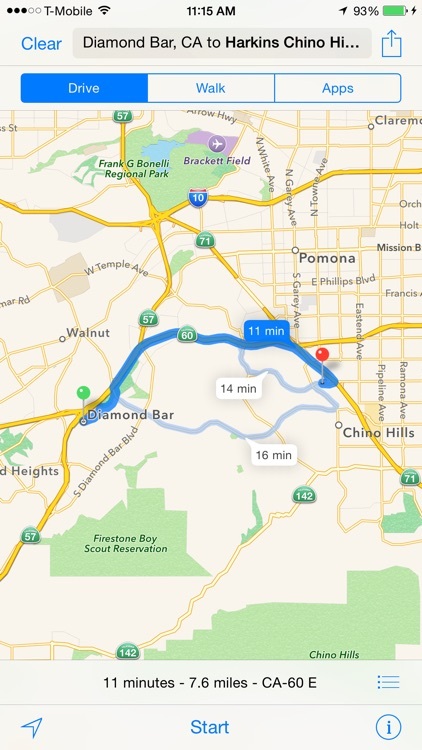 • Don’t get lost: allow OneTap to direct you to the theater. 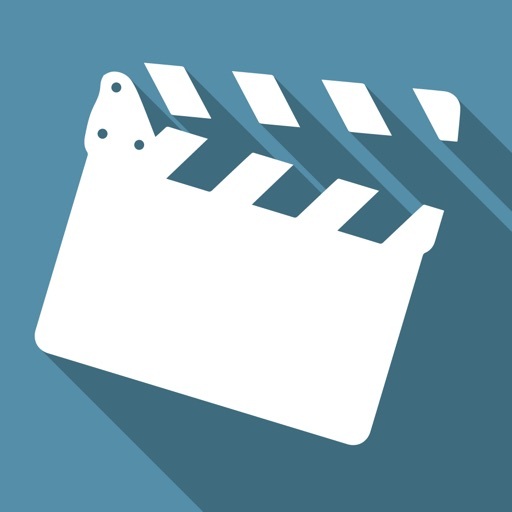 • Browse OneTap shortcuts: Sort your results by theater, popularity, rating, newest and more. • Avoid a dud. 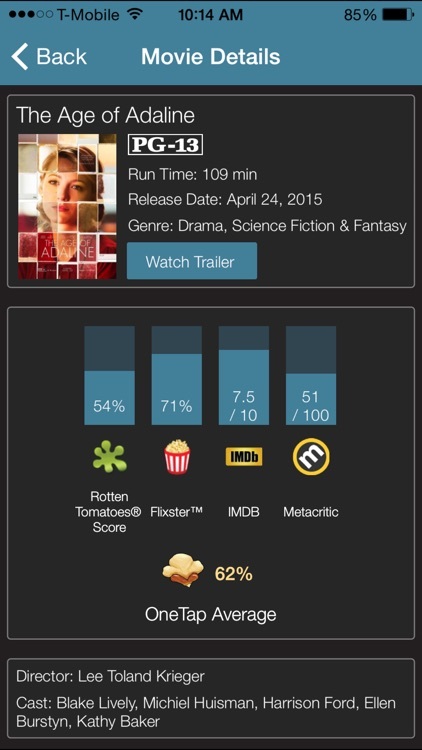 View movie ratings and reviews. 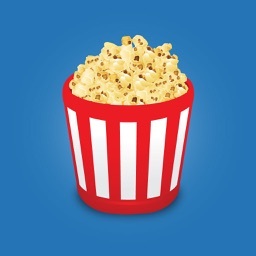 • Place your favorite theater at the top of the list. 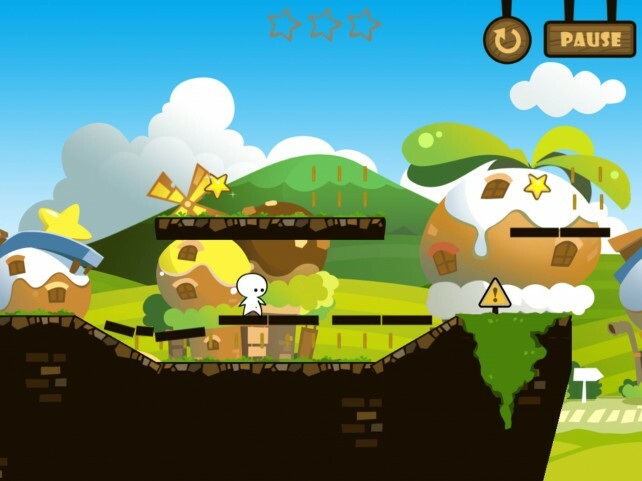 One Tap Hero is a challenging puzzle platforming game with adorable graphics.